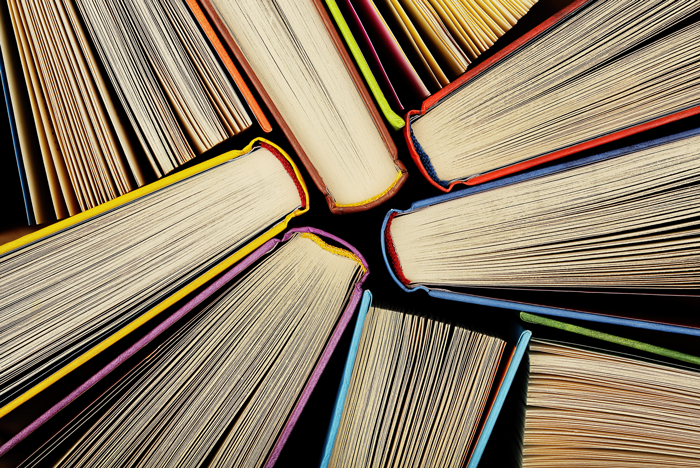 Dr Dan Cleather, Programme Director of MSc Strength and Conditioning and Reader in Strength and Conditioning at St Mary’s University, Twickenham, has written The Little Black Book of Training Wisdom: How to train to improve at any sport. The book, which is released today, sees Dan challenge the reader to make the most of their training and outlines the most common mistakes people make while working out. Dan said of his first-ever book, "I'm really excited to be able to share my ideas about the training process with a wide audience. I hope that the book will inspire people to reach levels of physical performance that used to seem unattainable." 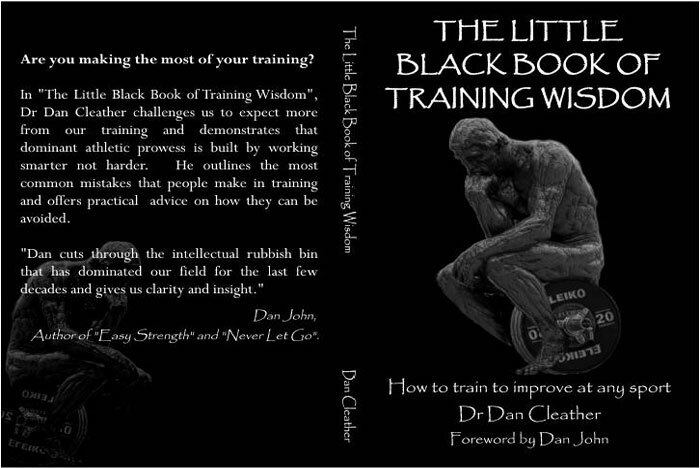 Legendary strength coach Dan John speaks highly of the book, saying, "Dan cuts through the intellectual rubbish bin that has dominated our field for the last few decades and gives us clarity and insight." The book is available in paperback or eBook form on Amazon.